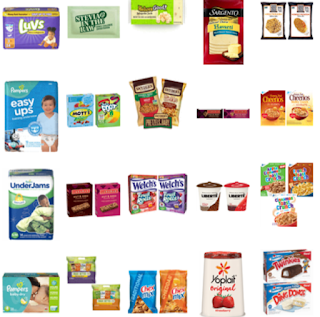 Walgreens: Valentine M&Ms Just $1.48 – NEW Printable Coupons! 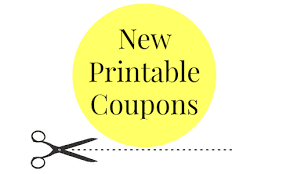 We’ve got some new printable coupons this morning…and with that came a great Valentine’s Mars coupon that will pair nicely with some great deals. Here’s an idea for using it at Walgreens to score M&M Valentine bags for just $1.48! 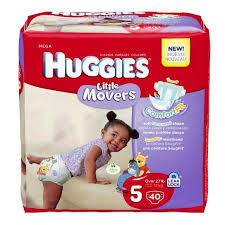 *High Value* Huggies Printable Coupons – Print Now! One Day Only- Get $5 Off $25! Don’t miss this great deal from Dollar General! Get $5 off $25 with code SCHOOLTIME or go here to print a coupon. This is a great offer to stack with the already low prices they have on school supplies! Plus, use promo code SHIPSAVE14K to score free shipping on $35 orders!